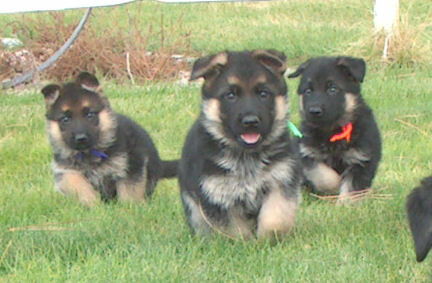 Well-rounded dogs of German Working Lines, DDR, and German West Show lines creating versatility; exhibiting not just one character of the German Shepherd breed, but a combination of beauty and agility.AKC, OFA, and DM tests done on our dogs to best avoid offspring from going crippled later in life. 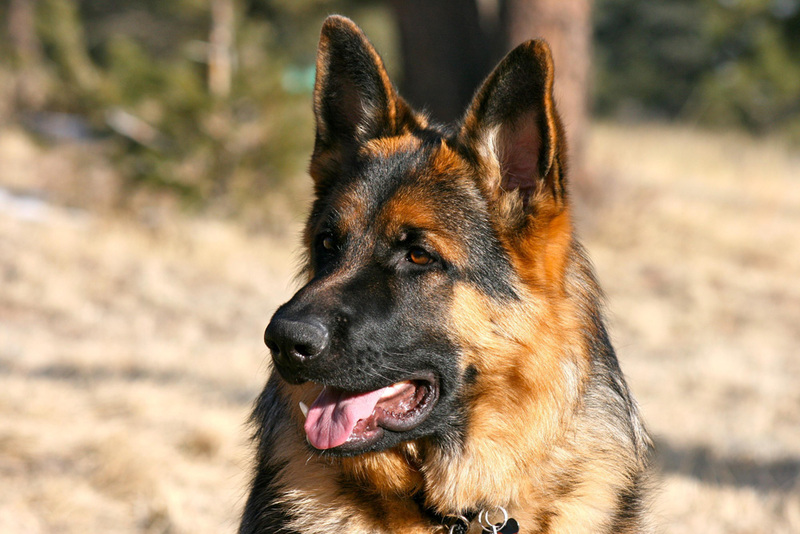 All German Shepherd puppies sold have a 27mo written health guarantee, including hips and elbows. Deposits are $250. Sold as limited AKC registration.